Security Cameras – Protection. Peace of Mind. Proof. Security cameras are an important tool for not only identifying people and objects, but also as a measure of protection for your home or business. Intechtel designs, builds, and deploys CCTV and IP security camera systems that provide you with the best quality surveillance along with dedicated training and support. Many folks assume that picking up a camera system off the shelf at a local big box store is an effective way to get protected. However, there is much more that goes into setting up and maintaining a system than meets the eye. It is imperative that the system is set up correctly to ensure optimal effectiveness in the case of an incident. Keep in mind, it may only take one properly recorded event or situation for a camera system to pay for itself. Request a free quote from a qualified technician or contact us anytime. For our surveillance system clients in the Spokane, Coeur d’Alene area, we make sure that we can be on site for emergency situations to assist you and/or law enforcement with the secure transfer of footage, ensuring that no critical information is lost. 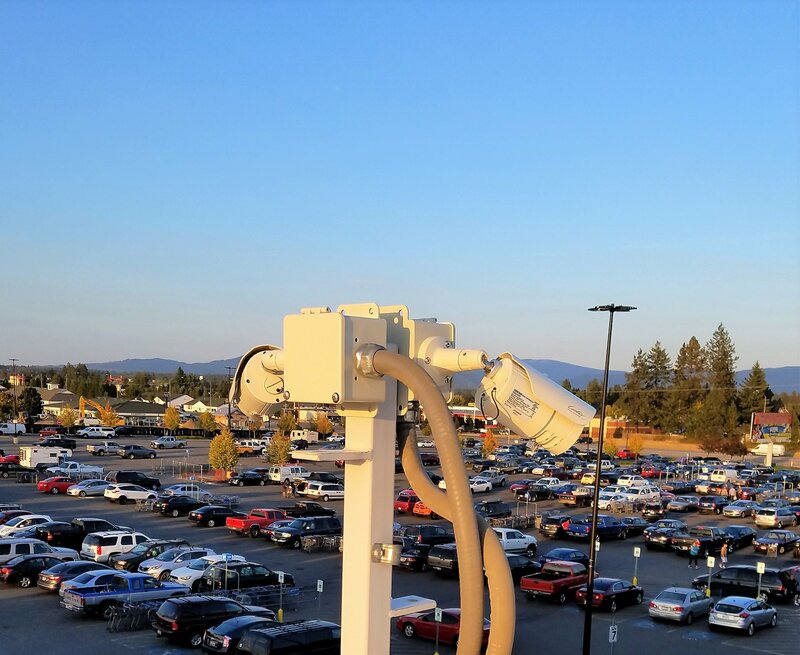 We will also work with you and law enforcement to provide any data, analysis, or testimony needed from footage on your security cameras, at no additional cost. Offsite storage and monitoring is also available with real-time health monitoring included on all of our systems. Below is a list of commonly asked questions about surveillance systems and security cameras to assist you in the decision making process. You can also call us anytime at 208-635-4400 with any questions or to schedule a free on site survey. What is the difference between IP and analog cameras? The short answer is really the difference between a VCR (analog) and a DVD player (digital.) Both have their advantages and disadvantages. Cost is one of those considerations. IP systems do tend to cost more, but deliver much clearer resolutions, and allow for better enhancements of recorded footage. IP systems use network cabling such at Cat5e or Cat6, whereas analog systems generally use coaxial cable like for television. What do the different megapixel (MP) numbers mean for me? The number of mega (million) pixels tells you how many individual pixels there are in a given still shot or recording. The higher the number, the higher the resolution. 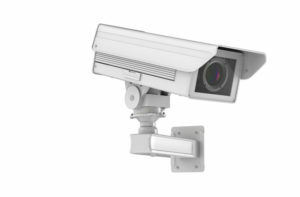 2MP or 1080P (1920X1080 pixels) is now the gold standard for surveillance systems and allows for wide viewing angles, rich color depth, and more detail in the recordings. Digitally zooming after the fact proves much easier on HD and above systems. It can also take fewer cameras to cover an area with high megapixel cameras versus analog. Below 720p (HD,) the resolution of a camera system recording is normally measured in TV Lines (TVL.) with higher numbers meaning higher resolution.